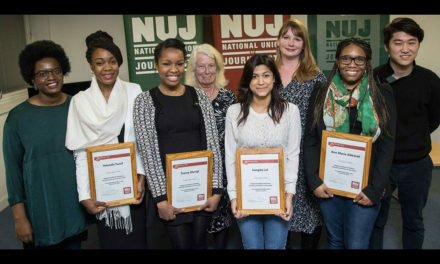 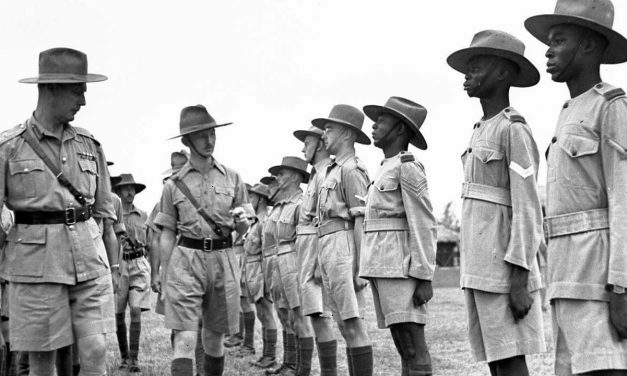 Abiola Oni Announced as 1st Guardian B4ME Short Story Competition Winner! 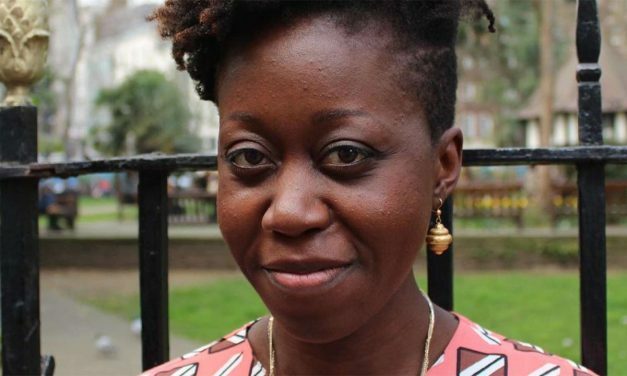 Abiola Oni has won the Guardian and 4th Estate BAME Short Story competition. 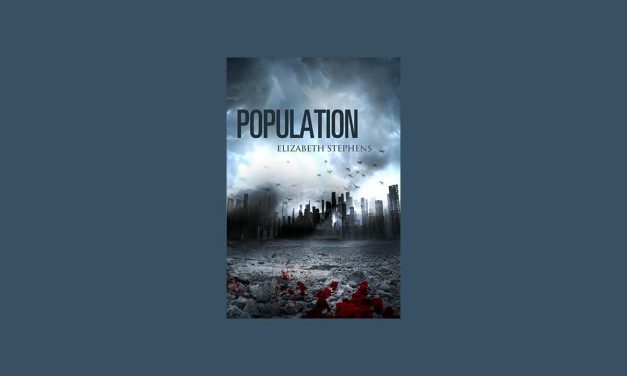 She claims the £1,000 award for her astonishing speculative fiction vision of dystopia in, 75. 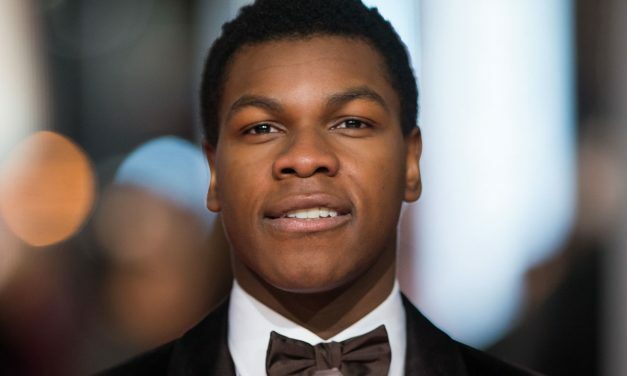 John Boyega has just been confirmed to star in the second installment of the Pacific Rim franchise, and will begin production toward the end of the year! 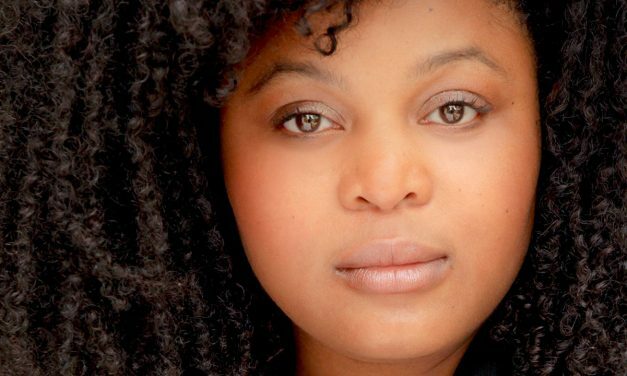 It will be directed by Steven S. DeKnight in his feature film debut. 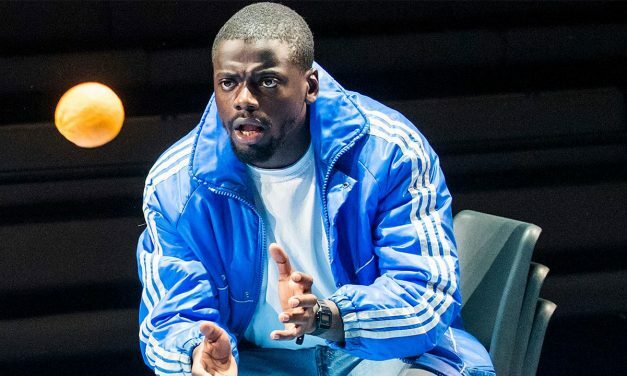 Daniel Kaluuya is a hard man to pin down. 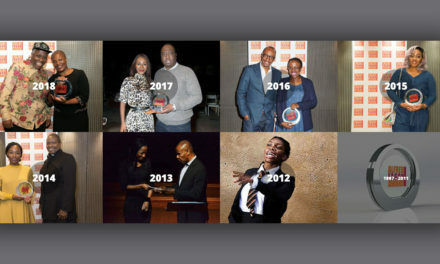 His star is firmly rising and he keeps his multiple talents busy, year round. 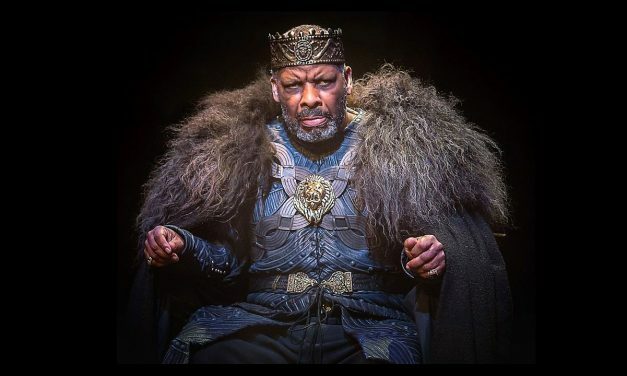 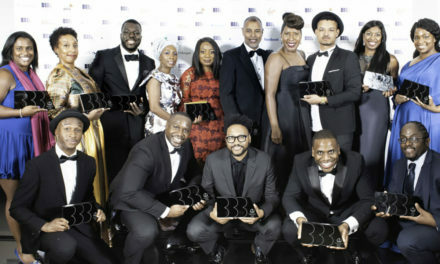 But, knowing that he was to appear as Chris in the award-winning Blue/Orange, we persisted, and were rewarded two-fold. 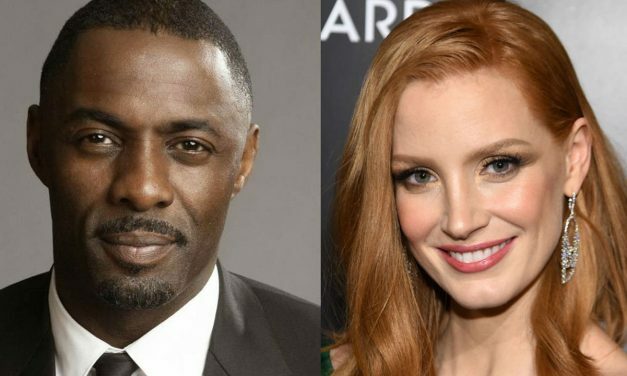 Idris Elba in Talks to Star Alongside ‎Jessica Chastain in New Aaron Sorkin Movie! 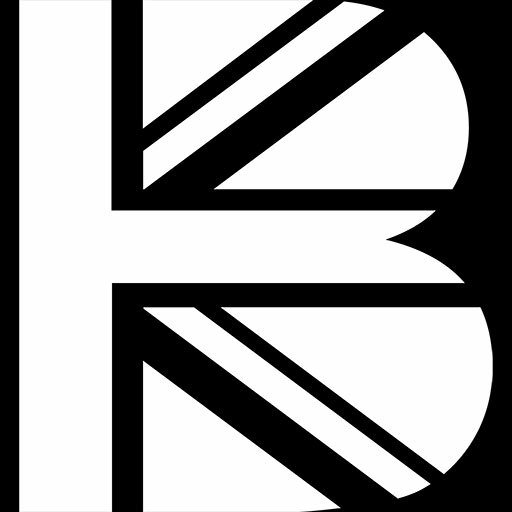 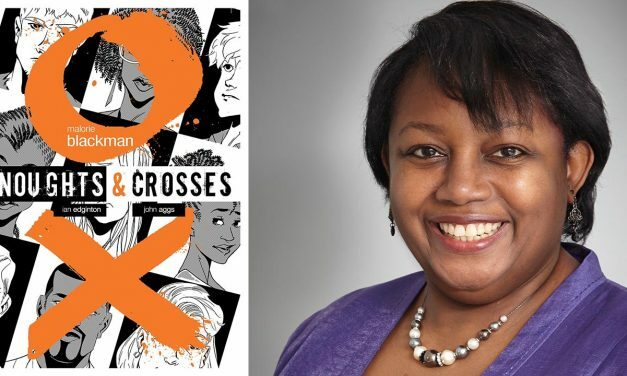 The popular, critically acclaimed series by Barbadian-British author Malorie Blackman,“Noughts and Crosses” series, is to be adapted and serialised by Ghanaian-British writer Levi David Addai and Matthew Graham as part of an ambitious slate of“high quality” commissions made by BBC 1.